Based on the international best selling book. 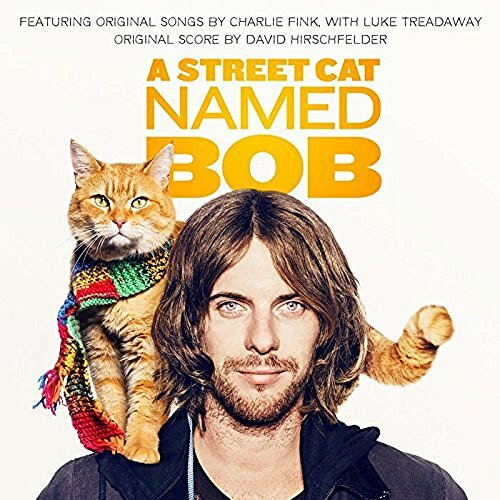 The true feel good story of how James Bowen (Luke Treadaway), a busker and recovering drug addict, had his life transformed when he met a stray ginger cat. The movie soundtrack of A Street Cat Named Bob will be released on October 28, 2016 by Sony Music. any dvd 4 the film+ is the shop goining to stock the soundtrack?